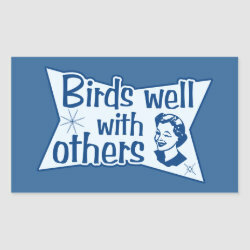 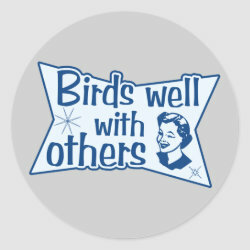 This cheeky design has a retro look to go along with its wholesome message. 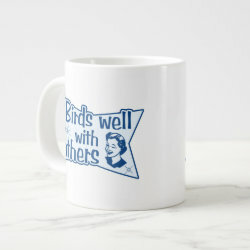 Do you enjoy birding in groups? 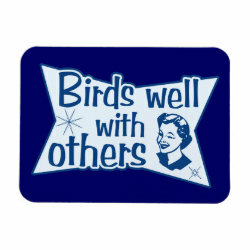 If you don't, are you More... at least able to tolerate it? 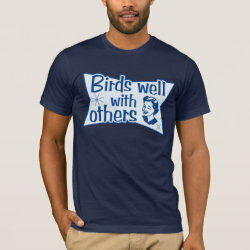 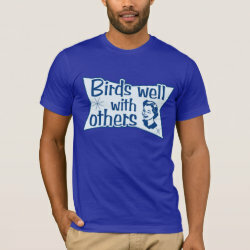 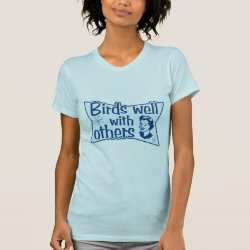 Let everyone know you're just there to get along and get birding! 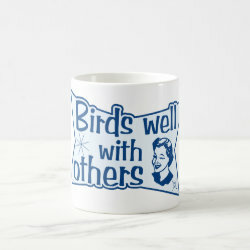 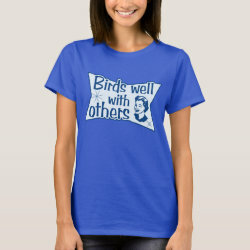 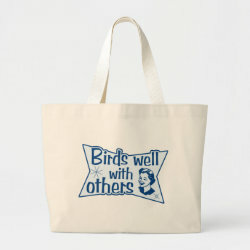 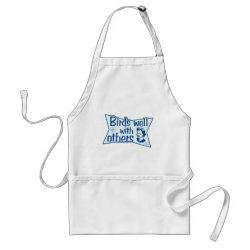 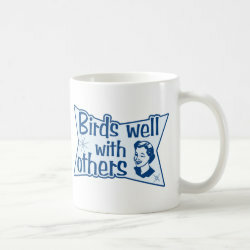 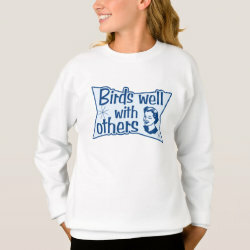 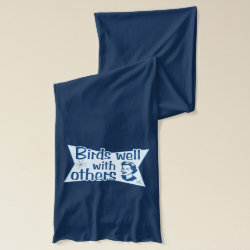 A cute gift idea for people who love to bird with their birding buddies or birdwatching club.